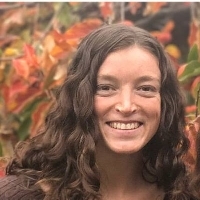 Tune in to The Graduates this Tuesday for an interview with Rosalie Lawrence from the Department of Molecular and Cell Biology at UC Berkeley. Rosalie is a PhD candidate whose research is focused on cellular decision-making. She studies mTORC1, a protein complex that interacts with cellular organelles called lysosomes and tells the cell when it has enough nutrients to grow. She is interested in the role mTORC1 plays in the development of cancer. Rosalie also talks about her experiences in athletics as both an undergraduate and a graduate student.